Global Service Corps believes that not only is it important to prepare those volunteering abroad for their GSC Service-Learning Program, it is also essential to prepare them for life in their new homes and communities while in Cambodia. This is truly one of the aspects to our international volunteer program that sets us apart from other volunteer abroad experiences in Cambodia and around the world. For every program, orientation and training includes pick-up at the Phnom Penh International Airport by a GSC representative and transportation to a hotel in Phnom Penh where all volunteers stay at the start of their program. Orientation and training starts first thing Monday morning. 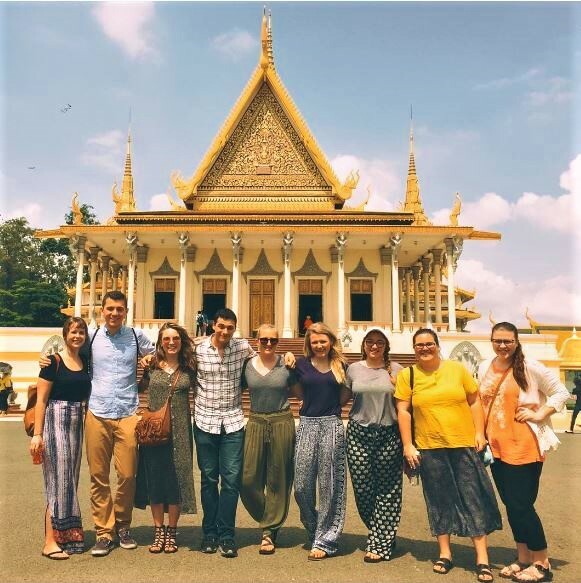 On day one volunteers are taken on sightseeing trips to some of the famous sites in Phnom Penh, including the Royal Palace and Silver Pagoda, the National Museum, the Tuol Sleng Genocide Museum, and the Killing Fields at Cheoung Ek. For the duration of orientation and training, participants continue the cultural orientation and are also provided training to prepare for their project. 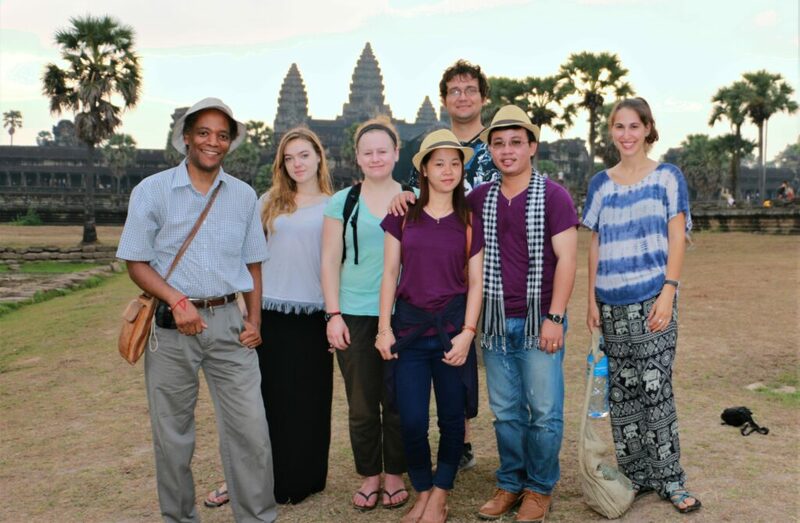 This includes basic Khmer language lessons, an introduction to Khmer Buddhism, a visit and introduction to your project site, and the necessary training for your placement. The orientation will also include visits to the old French neighborhoods near the Mekong River, and group meals to sample the delicious Cambodian cuisine.